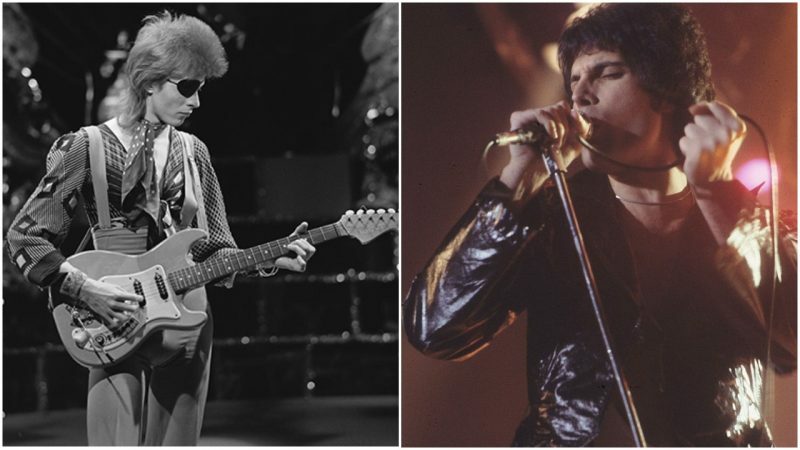 When David Bowie stopped in to say hello to Queen frontman Freddie Mercury in a sleepy town in Switzerland in 1981, the two men were at widely divergent points in their careers. Queen was a far bigger commercial success, but Bowie was the critical darling. Bowie, meanwhile, was holed up in nearby Vevey, fresh off a divorce from model-actress Angie Barnett and a world tour he had completed without his usual copious cocaine consumption. By 1981, the chameleonic performer had already gone through several iterations of his ever-changing career, as the glam rocker Ziggy Stardust, the crooner of so-called “plastic soul” in the hit “Fame,” and the star of the cult film The Man Who Fell to Earth. The late 1970s saw his electronica collaborations with Brian Eno. While the variety no doubt sparked Bowie’s creative genius, it also confounded his fans, who had a hard time getting a fix on just which Bowie they were witnessing. Like Freddie Mercury, Bowie was no stranger to the excesses of the era, though his public persona was more quirky and odd in contrast with Mercury’s brassy boldness. Mercury and Bowie were friendly but rivalrous, both strong-willed, forceful, and competitive, and used to getting their own way. “Freddie and David locked horns, without a doubt,” May said in a 2017 interview with Mojo magazine. 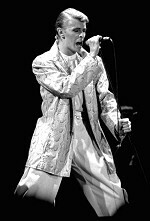 “But that’s when the sparks fly, and that’s why it turned out great.” In earlier interviews, May called Bowie “difficult” with his constant “inputting, inputting, inputting.” The song was first called “People on Streets,” but changed the next day when they returned to the studio and Bowie remixed the song, which caused a fierce clash with Mercury. 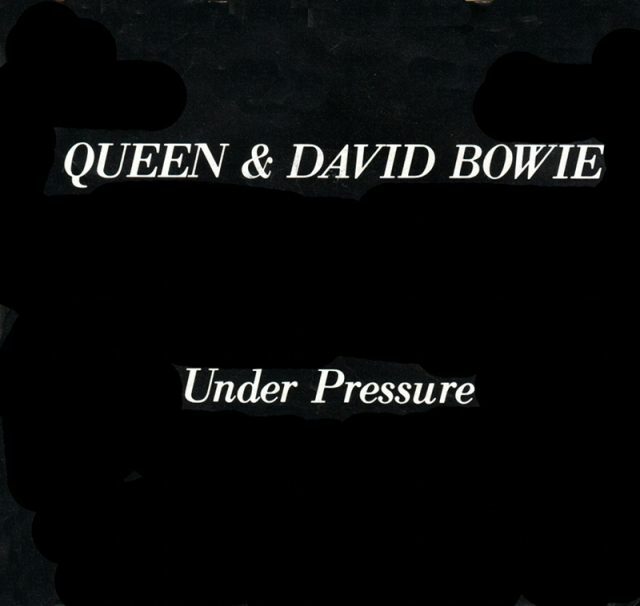 Queen included “Under Pressure” on the 1982 album Hot Space. The song reached No. 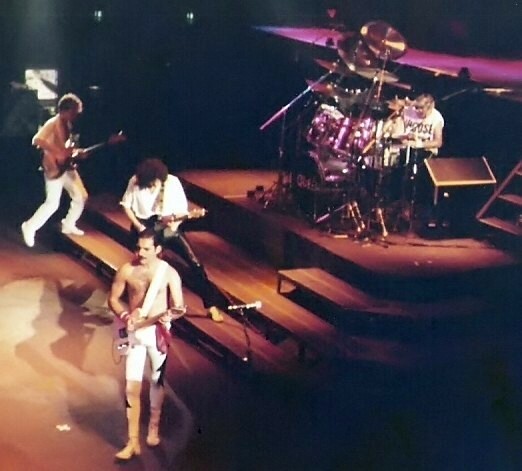 1 on the U.K. Singles chart, and Queen incorporated it into their stadium shows, performing it up until Mercury’s death in 1991 from complications from AIDS.